Price for 1 pack 1 pair. 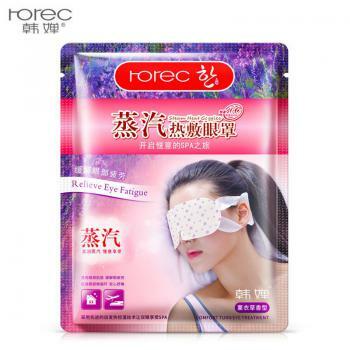 This disposable eye mask generates a moderate heat (40°C) to warm, refresh and relieve stress of your eyes. 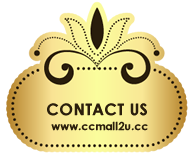 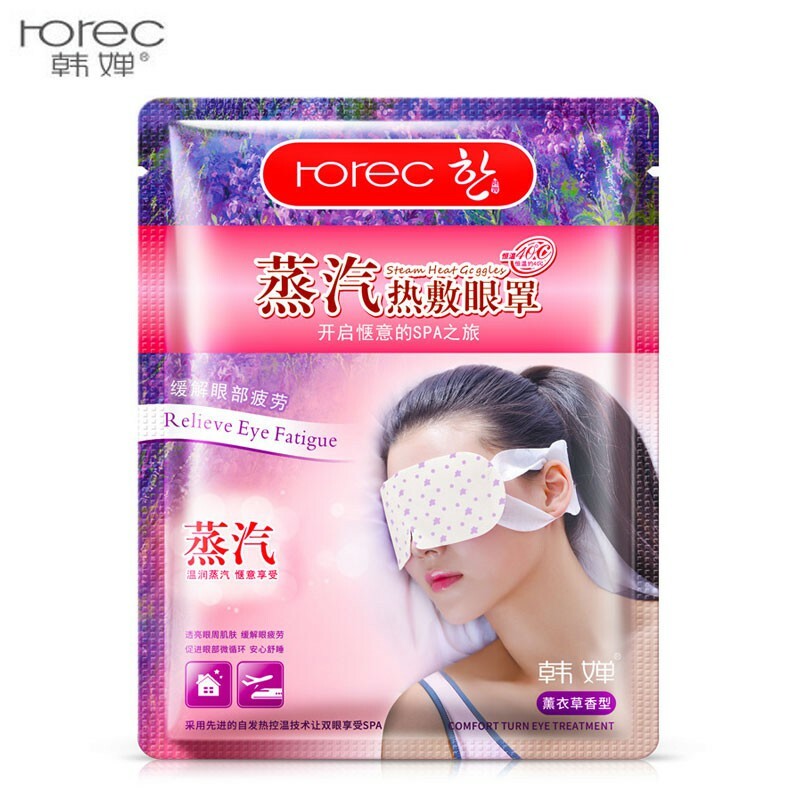 Especially suitable for everyone who needs to use eyes for long hour such as internet surfing, reading etc. 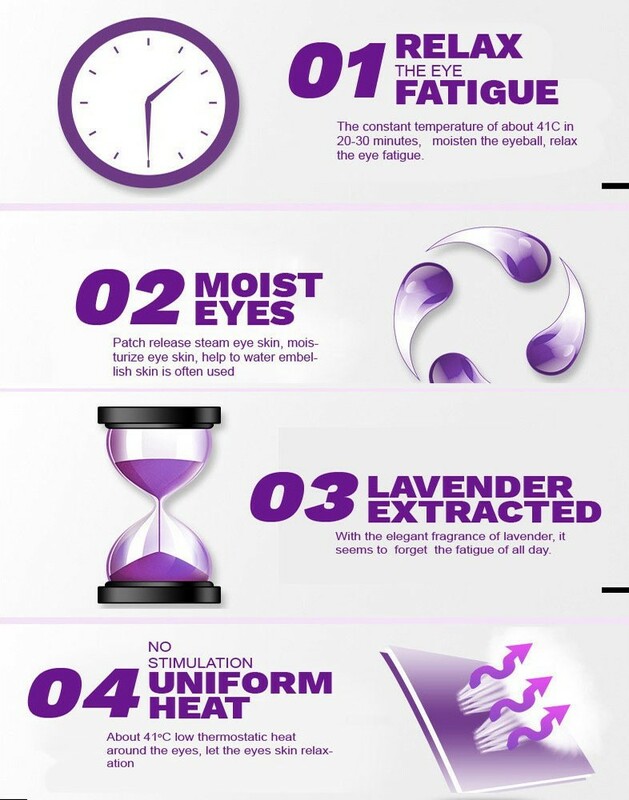 It instantly release tiredness of eyes, comforts and soothes fatigue eyes. It also helps to improve blood circulation for reducing puffy eyes and dark circles. 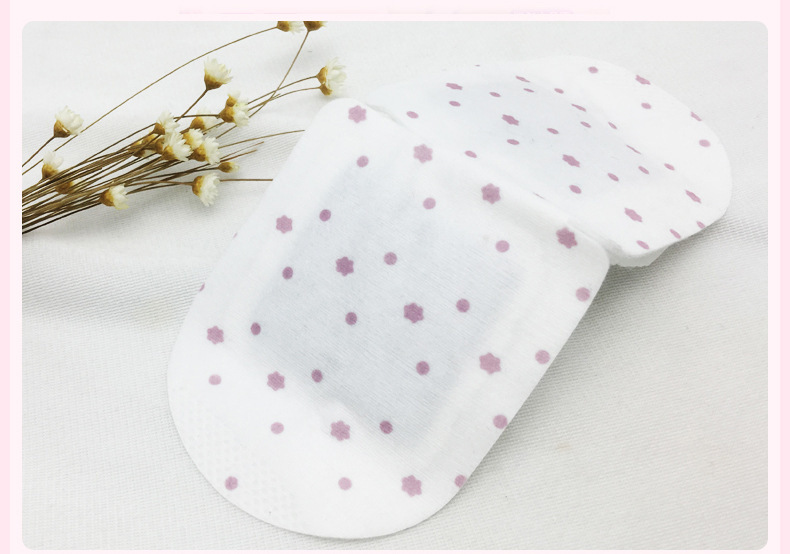 Unfold eye mask and tear off along the dotted line on the back of mask and place it directly on eyes. 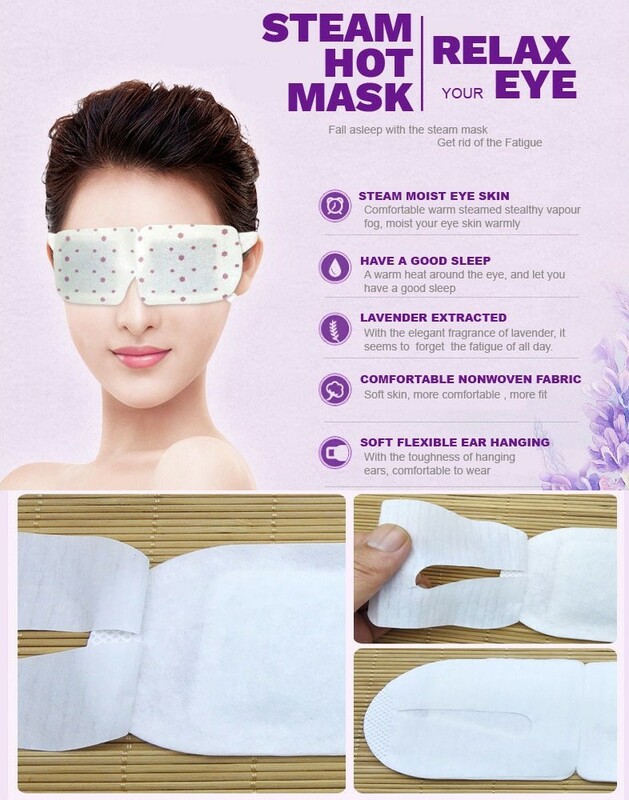 Enjoy 20-30 minutes steaming and dispose the eye mask after using it. 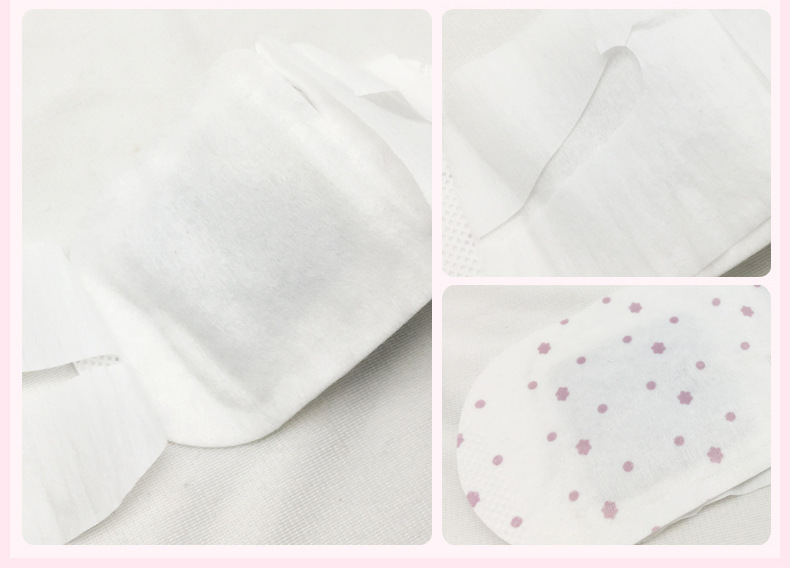 Can be used before sleep, in planes, train anytime anywhere.